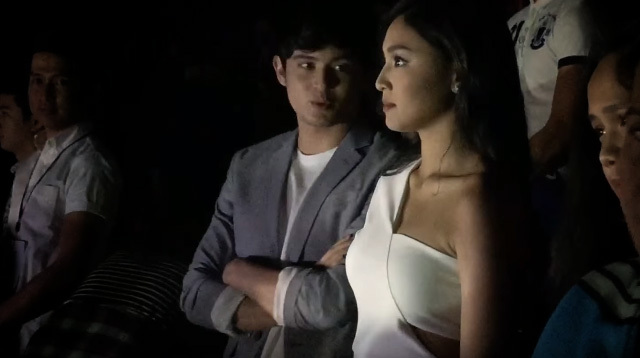 Were James Reid And Nadine Lustre Really Arguing During A Movie Premiere?! Headlines, hot news, and conversation starters on November 19, 2015! 2 Mexico specifically requested Kris Aquino to welcome President Enrique Pena Nieto on his first day in the Philippines for the APEC Summit! TARAAAAAY! Here you can see Kris chatting it up with the president during the wreath ceremony at the Rizal Monument.